On 4 to 6 February, the POINTS project successfully launched its second phase with the start of the educational seminars for the Single Points of Contact for Integrity (SPOCs) nominated by partner organisations. 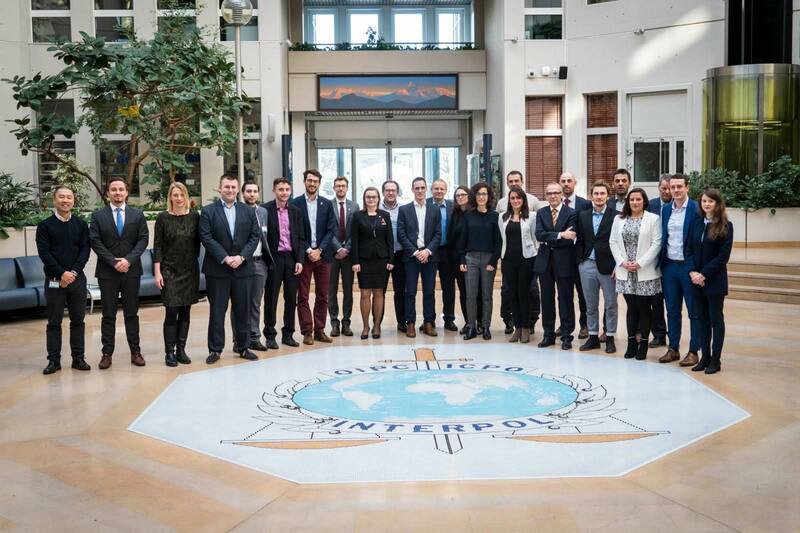 For this first meeting, 18 participants from 11 organisations met at INTERPOL’s General Secretariat, in Lyon, to work on the topic of Competition Manipulation in Sport. The objective of this seminar was to provide participants with a solid understanding on the subject of competition manipulation in order to empower them when dealing with challenging situations in their roles as SPOCs. Lead by the IOC Unit on the Prevention of the Manipulation of Competitions and INTERPOL Integrity in Sport unit, the seminar contained several sessions covering a vast range of aspects including rules and regulations, sport betting environment or awareness raising and education on the topic. During the first day, participants received an introductory session to the POINTS project and the concept of SPOC, which was given by the EOC EU Office team with Folker Hellmund, Director and Valentin Capelli, Project Manager. The opportunity was also given to the participants to express their expectations for the seminars and to discuss on their national situations. The activities of the second day focused on a global overview of Competition Manipulation and Sports Betting. Different aspects were presented, respectively by Jonne Silonsaari, IOC, and Dieter Braekeveld, INTERPOL, who discussed the key elements of manipulation of competitions and described the activities conducted by the two organisations in this field. Then, Kevin Carpenter, Genius Sport, gave some insights on how betting reports can support the actions of sport organisations and SPOCs in this area. Another key aspect discussed was the relation with external stakeholders, with a focus on the functioning of national platforms. Two more aspects were covered during the final session of the seminar: the existing tools to work on prevention and awareness raising activities regarding Competition Manipulation and an introduction to Fact-Finding inquiries. Followed by a presentation of the IOC on their different campaigns and tools accessible for NOCs, participants reflected on potential ways to engage on prevention activities with their stakeholders. The session ended with a simulation of a Competition Manipulation case, to test and discuss the reaction of the participants. The EOC EU Office would like to thank all speakers as well as all participants for contributing to a very positive working atmosphere throughout the three-day seminar and very fruitful discussions. On 1st April, the group will meet in Frankfurt for a seminar focusing on Good Governance.